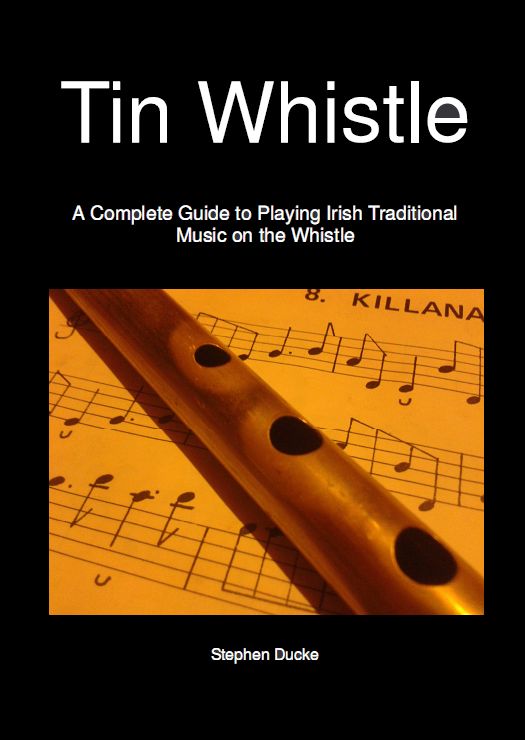 This tutor book, with its accompanying audio files, is intended to give a complete introduction to playing Irish music in the traditional style on the tin whistle; it covers all from the very first notes on the instruments to the most advances ornamentation. It is intended for anybody who wants to play traditional music in the Irish style, from complete beginners to confirmed or advanced players who wish to work on their style or ornamentation. 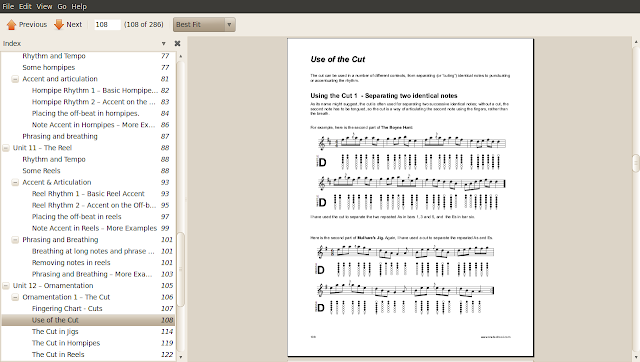 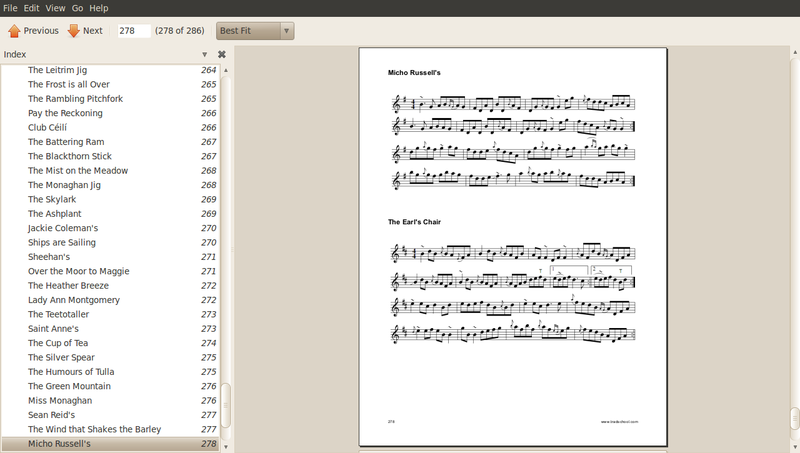 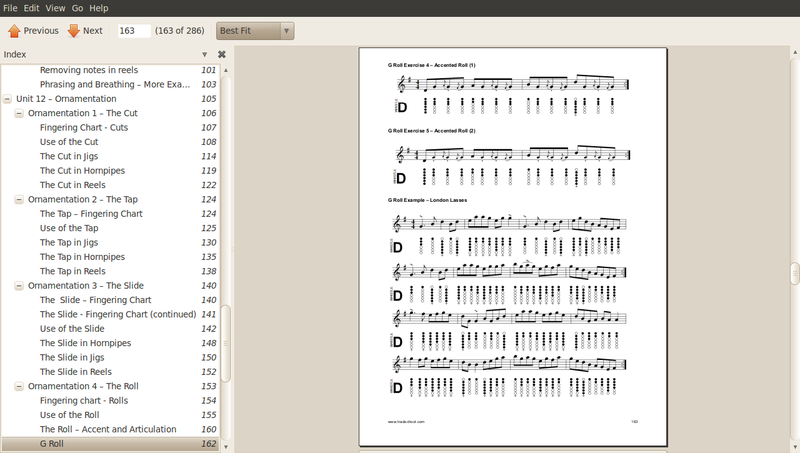 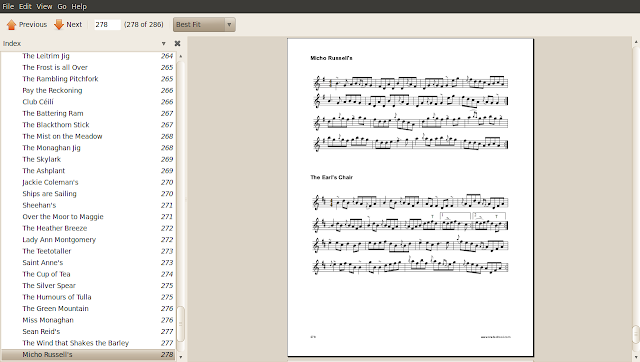 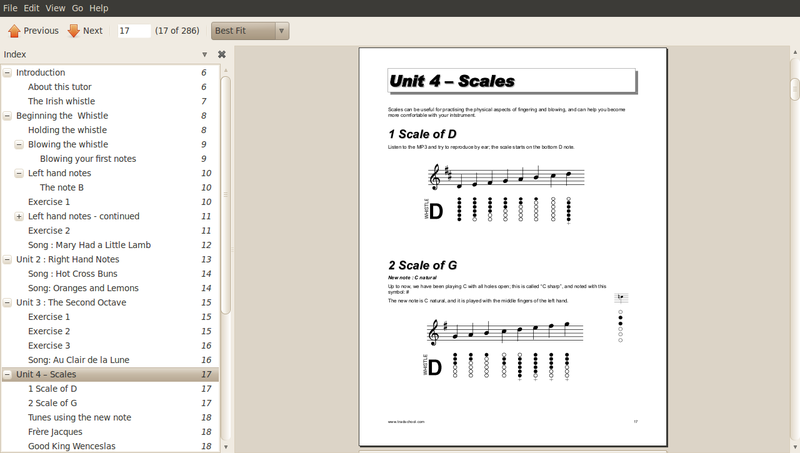 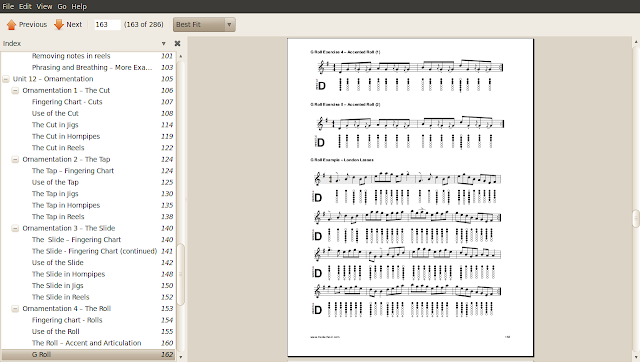 Tablature as well as sheet music is used throughout the book, so it is accessible to the complete beginner; while more advanced players will appreciate the attention to detail in style and ornamentation in the later parts of the book. 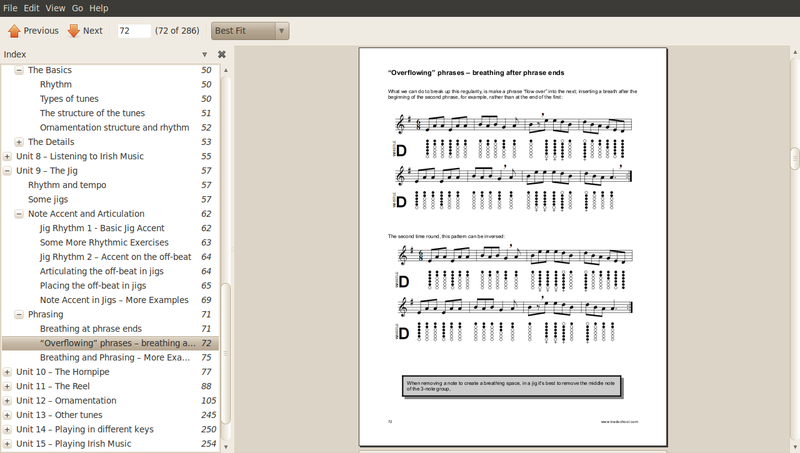 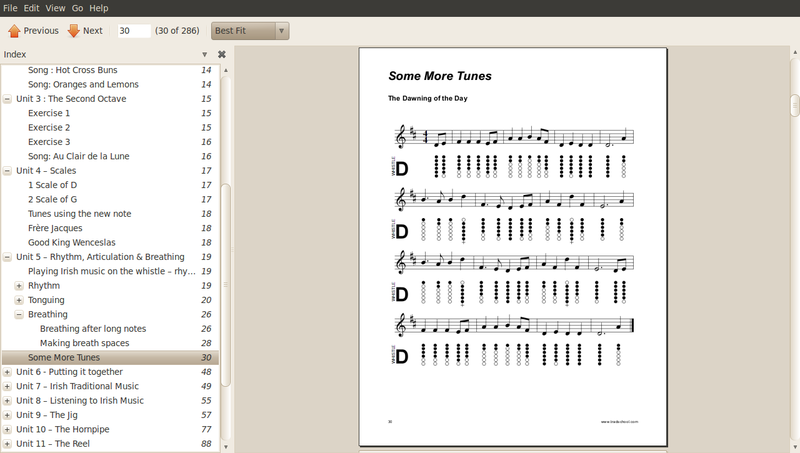 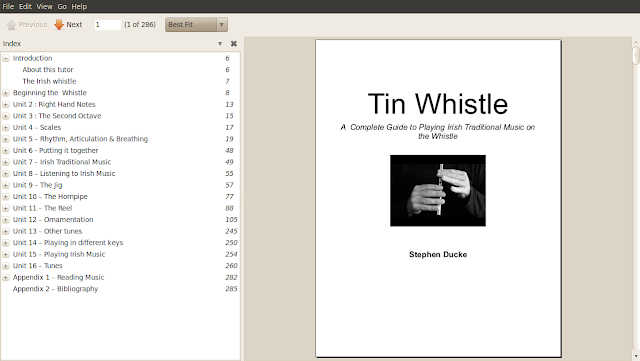 Tin Whistle - A Complete Guide to Learning Irish Traditional Music on the Whistle is available as a download, with one 430mb zip file containing all the necessary files delivered on payment (via Paypal). 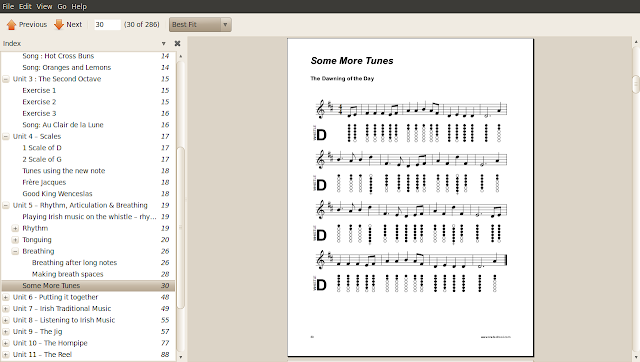 Transactions are handled through the site payloadz.com. To order, click on the "Buy Now" link at the top of this page or order here.